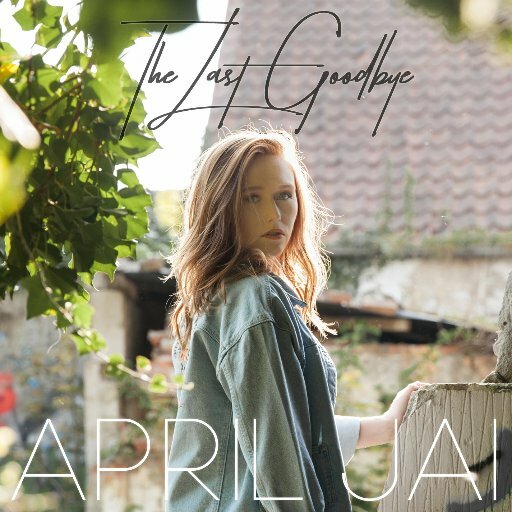 April Jai is a UK based country singer/songwriter who released her EP The Last Goodbye in October 2017. April Jai’s music is very impressive lyrically and sonically with its relatable words and excellent range of traditional country instruments which give her music a strong American country sound. Same Old Story in particular stands out with its powerful use of the Banjo. You wouldn’t know April was British unless you knew her or looked her up which goes to show her music could easily fit in the US and UK market. When Circle Back begins it has a sharp Nashville edge to it which is really inviting. Her vocal stylings are edgy and strong with a Jazzy tone and in places her voice reminds me of Feist and Tori Forsyth. April’s Jazzy tone comes out in particular during the song Rabbit Hole which has quite a smoky Jazz way about it blended with a dark pop folk style somewhat similar to The Civil Wars. April isn’t easy to place genre wise really as she stretches across a few. The Last Goodbye for example is very folk driven ballad with an dreamy acoustic feel. Out Of My Bed has a funky jazz riff throughout bringing the melody to an up beat level which is really quite intoxicating in the best kind of way and also quite hypnotic. The five song EP is overall very enjoyable and quite different from any other UK country artist that I have heard and is well worth a listen. With its good mix of styles, April’s music has the ability to go anywhere and reach anyone which is a good place to be musically.